A landmark New Zealand kiwifruit campaign is underway, with the first charter vessel carrying SunGold kiwifruit departing Tauranga Harbour yesterday (24 March). Travelling to Shanghai in China and Kobe in Japan, the Southampton Star was carrying approximately 3,000 pallets of Bay of Plenty-grown SunGold. 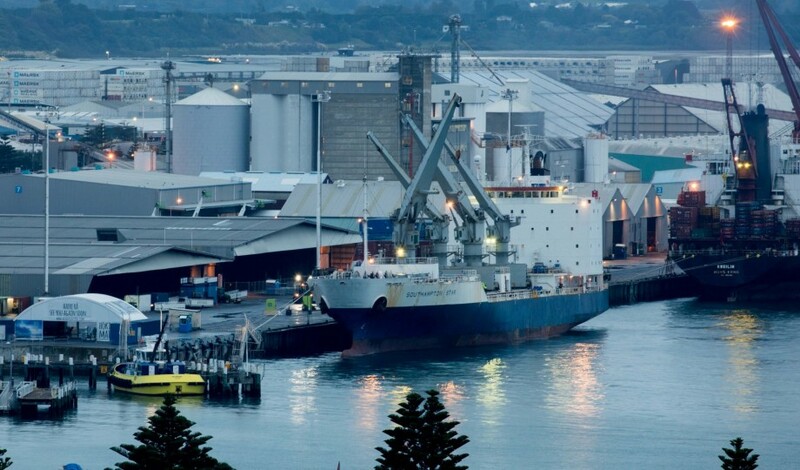 The vessel had earlier berthed in Gisborne where it picked up 1,600 pallets of SunGold, marking the start of what promises to be another bumper crop. Single-desk marketer Zespri expects 2019 will be the first year where it supplies its customers with more gold kiwifruit than green. “Last season we supplied 76m trays of Green and 65m trays of SunGold,” said Zespri’s chief grower and alliances officer, David Courtney. “Our latest estimates indicate we are on track to supply more than 75m trays of SunGold this season, while Green is expected to be below 75m trays. Greater China and Japan remain Zespri’s two most significant markets, with the marketer looking to expand into new areas within these countries. “Zespri is still seeing strong growth in China and Japan led by increasing consumer demand for SunGold and more broadly, we’re seeing some excellent results in South-East and East Asia,” Courtney explained. Zespri expects more than 600,000 pallets of New Zealand-grown kiwifruit will be shipped offshore this season. "This will mean we’ll have more than 18,000 containers to ship this season,” Courtney said. “We’re also expecting to use 45 charter vessels - three to move our kiwifruit to Northern Europe, 12 to service our Mediterranean markets and 30 to take fruit up to Japan, China and Korea."